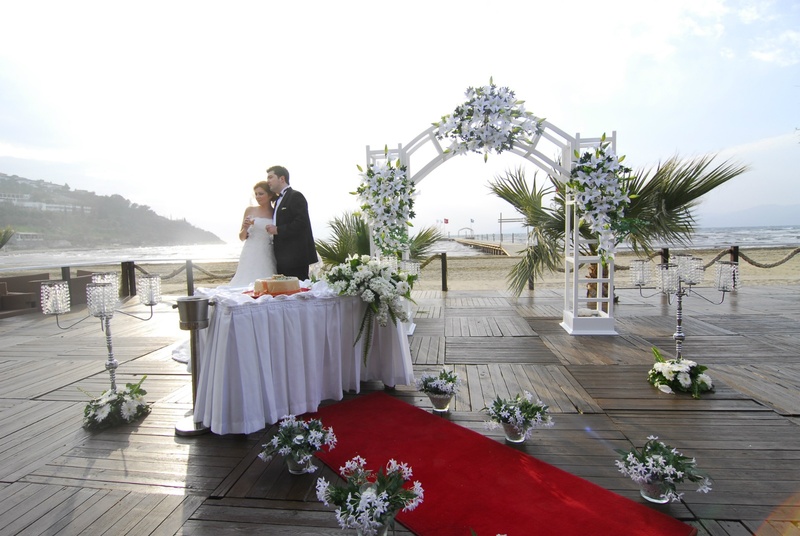 You have always dreamed about having a beautiful and unforgettable wedding. Let us make your dream come true at Aqua Fantasy. As you work closely with our wedding planner, you can customize your wedding organisations, which will create the most unforgettable day & will create memories that will last a lifetime. yet secluded and intimate, with breathtaking views. Your ceremony will be at the end of this pier surrounded by the Aegean Sea. You and your guests can then watch the amazing sunset. Enjoy the view of Aqua Fantasy as you and your guests share this intimate moment, and then enjoy a chilled glass of wine. 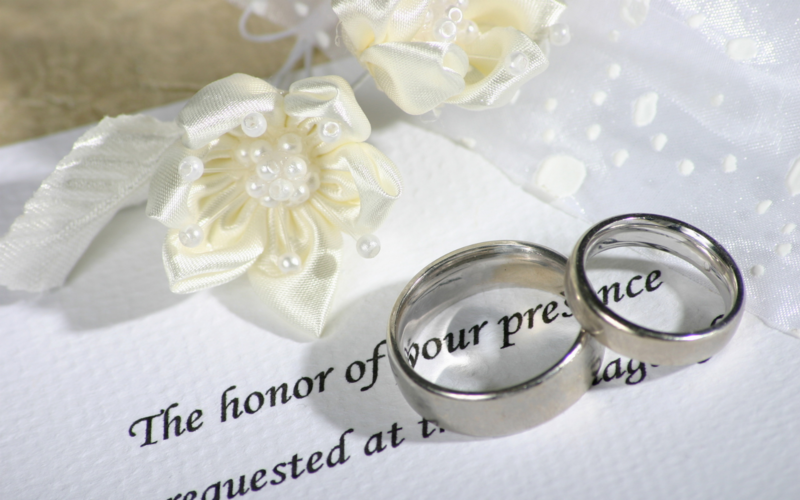 A Dedicated wedding planner that includes ongoing support and attendance on your special day.